This bud spice is also used for seasoning the meals of many native African homes. It is, however, also recommended to chew alone or with ginger to relieve coughs and sore throat. 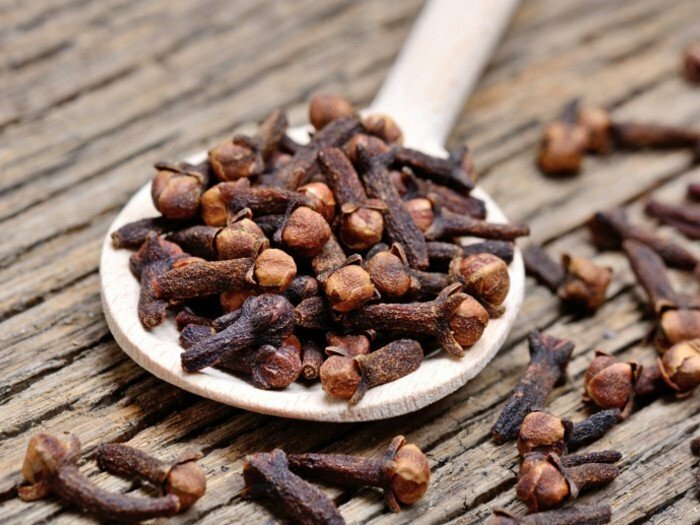 Cloves are also recommended for oral health and are applied directly to the gum to relieve gum aches and pains. Cloves are also used to alleviate bad breath and it is advised for males to regularly take them in as it significantly prevents hernia. Clove tea can also be prepared and drank. Some people add lemon and honey to theirs for that added zest.